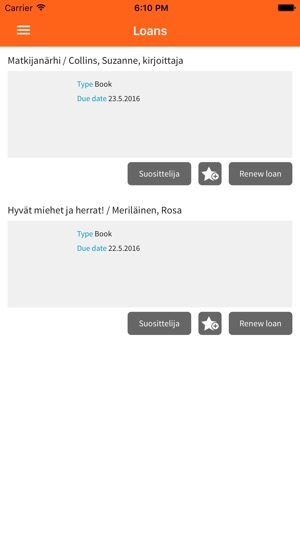 Taskukirjasto is a mobile service for the customers of HelMet libraries. 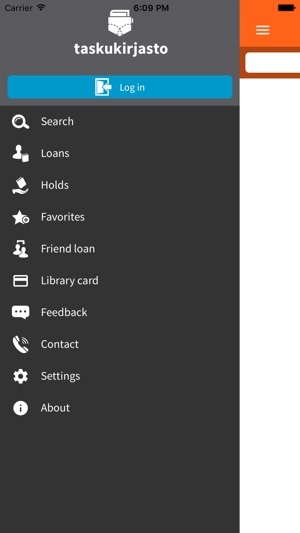 With this app the customer is able to check and renew loans, place holds (feature coming soon), receive personal book recommendations, transfer loans to friends, add interesting material to a personal list of favorites, check the contact information and opening hours of the libraries and send feedback. 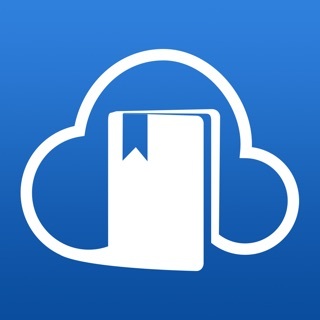 The app can also be used as a library card. 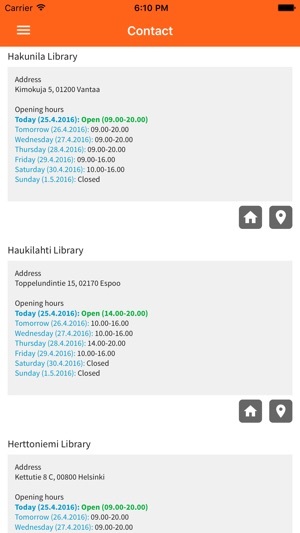 Taskukirjasto service has been developed in co-operation with Vantaa City Library.